Luxury homes in all price ranges! 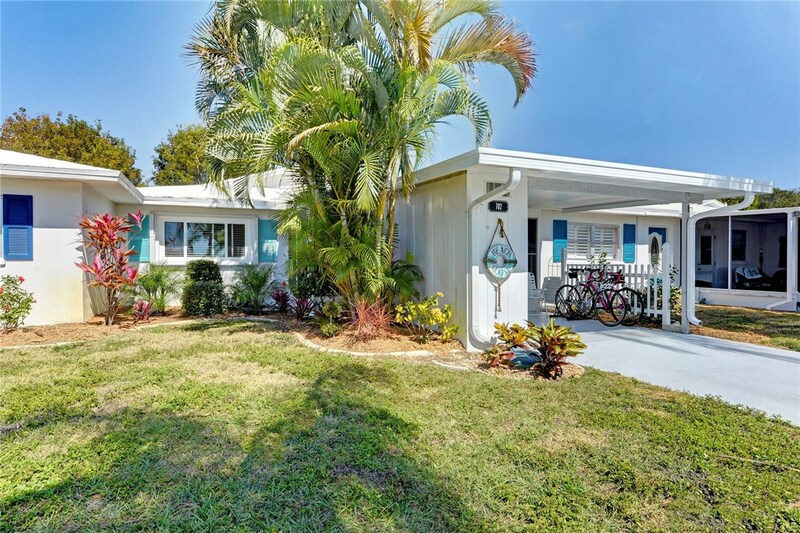 Search for the perfect home in Sarasota! Choose an option below to search for your perfect home. The Desktop/Laptop Button will take you to our My Florida Homes MLS page, where you can save searches and will be notified when something new becomes available using the criteria you entered. Please follow one of the links below to give Gail a review! Five Easy Steps for buyers that make getting a dream home fast, simple and enjoyable. Sellers can list your home and get results fast! Online MLS can now be seen worldwide! Sign-in to view useful tips and information for both landlords and renters.